How do some writers manage to churn out three books in two years? Looking at the Harry Potter series, it is hard not to envy J.K. Rowling’s ability to write good books in a short time. What makes her tick and write such hits that are not only captivating but also voluminous? How can you emulate these great authors and start putting out 50,000-word drafts in 1 month? It can be done by deploying a few tricks. It is good to follow your hunch and start writing when the creative bug strikes, but without a good plan of the writing assignment, you will be setting yourself up for failure. Without a map of the book, you are bound to hit a wall after 3,000 words or so. You should have a rough map showing the stages of the book, chapters and sub-chapters. You could use questions to feel out your main points which you can flesh out. If the questions you pose in a chapter have no clear answers, you do away with the chapter or sub-chapter that is difficult to rework. It will be highly likely that you are writing in a genre that has been worked on before. Comparing what others have done could give you an idea of what needs to be worked on. Amazon has a great tool called ‘Look Inside’ which allows you to skim the Table of Contents of a book. You do not have to copy what has been done, but it will give you a very good idea of what to do. The writing part in creative writing can get pretty energy sapping. Typing may not be your strong point, but it should not hold you back. Using transcription can help you escape this arduous task. The great thing is that you just talk away and give it to someone to type it. 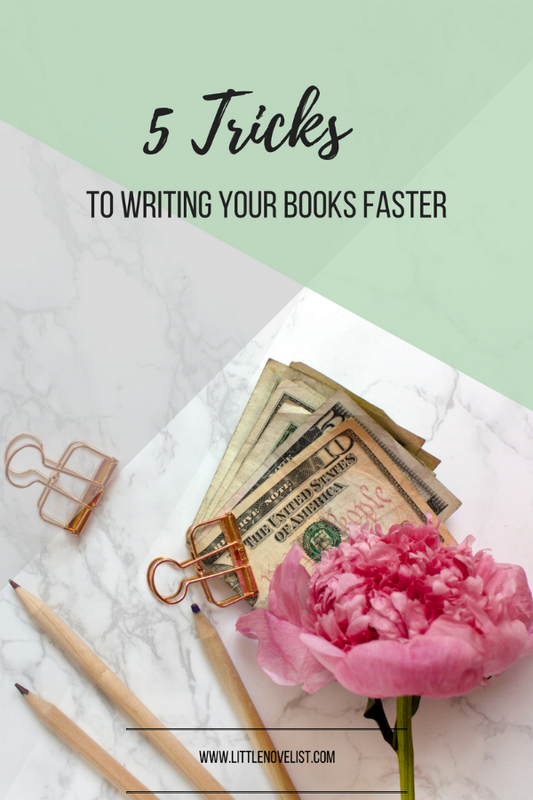 You can do about 10,000 words per day by talking and use very little time to edit. Take advantage of your energy cycles. In any given week, you will have one or two days when you feel unstoppable. Use this energy to put in 15 hours or so of marathon work. This can easily cover 15,000 words in a day if you are using transcription services. Working a marathon is good. But the worst thing you can do is work yourself to a burnout. Take well-deserved breaks to refresh your energy. These are some few tips that will you can use to put out your first 40,000-word draft for a maximum 1 month. After the first book, you will be unstoppable. Got anything to add to the list? Drop them in the comments below!